StreamingStar - How to create silent video by Streamingstar Video Capture? 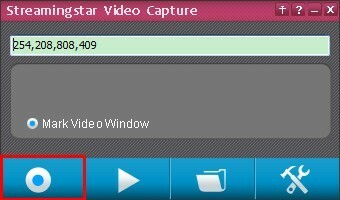 How to create silent video by Streamingstar Video Capture? 2. Click “Setting” button, un-check the option of “Record Audio”, and save change. 3.Check “Mark Video Window” to adjust and customize the proper size of video mode. 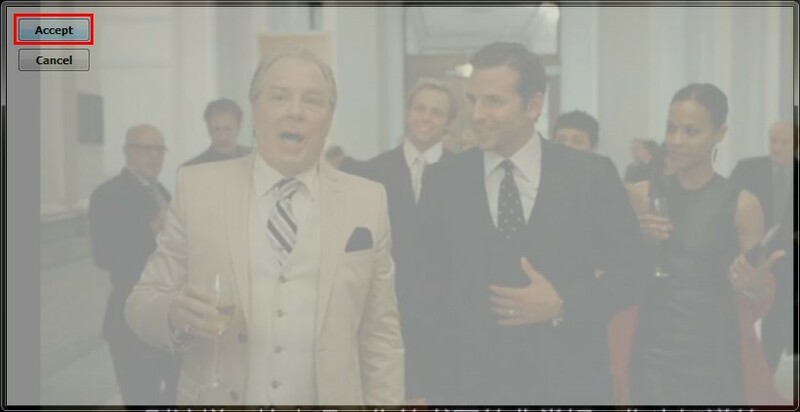 You can capture the whole screen or just a part of it. 5. Click the “Screen Capture” button, the video and sound from PC speakers will be immediately captured and recorded. 6. When recording finishes, just turn of the application by clicking “Screen Capture” button again. And the silent video will be saved to MP4 in the default folder.